I originally published this blog earlier, but my police site was subject to cyber attack, so I am reblogging here. 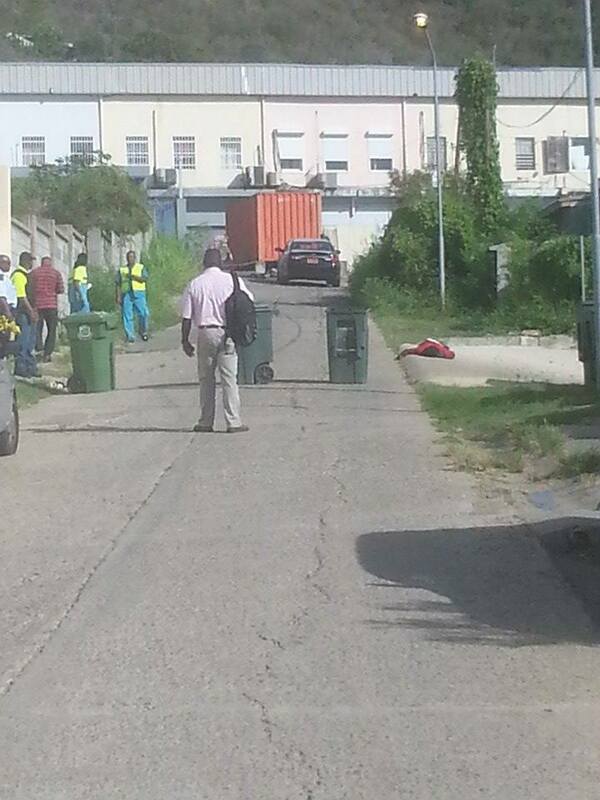 According to our sources to armed assailants were shot dead this morning in an armored truck robbery attempt. Police prevented photos from being taken but our source managed to get this one. Like I said, everytime they hit one website, we will simply switch to another site. Click back here for the latest, now I have to get the other website back up.